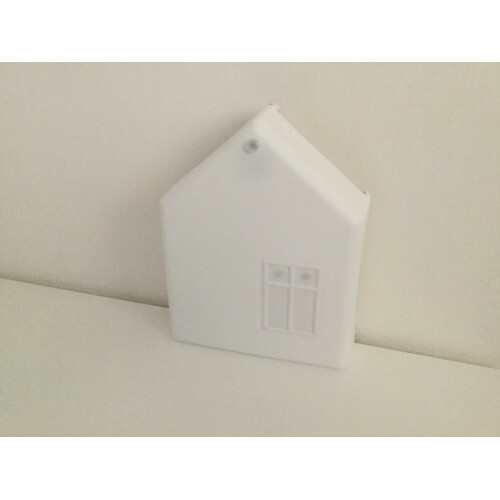 Sleep Phaser for kids is a special version of Sleep Phaser - a bedside smartlight that monitors your sleep phases and connects to the Sleep as Android app. 2. 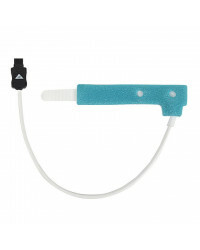 Why should you use Sleep Phaser for kids? 4. 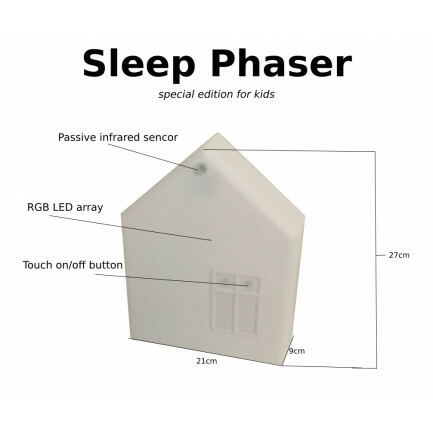 Why Sleep Phaser for kids? Routinely sleeping less than six or seven hours a night demolishes your immune system, more than doubling your risk of cancer. Insufficient sleep is a key lifestyle factor determining whether or not will you develope Alzheimer‘s disease. Inadequate sleep – even moderate reduction for just one week-disrupts blood sugar levels so profoundly that you would be classified as pre-diabetic. Short sleeping increases the likelihood of your coronary arteries becoming blocked and brittle, setting you on a path toward cardiovascular disease, stroke, and congestive heart failure. ...And what about kids?Sleep is even more important for them. Sleep also promotes growth, helps the heart, affects weight, helps beat germs, reduces injury risk, increases kids' attention span and boosts learning. 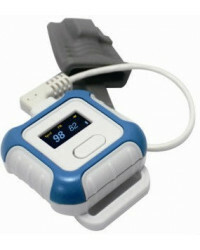 Using the Sleep Phaser, you can monitor sleep and afterwards improve it‘s quality. Why should you use Sleep Phaser for kids? To use the Sleep Phaser for kids you need a cellphone with OS Android, which you connect via bluetooth to the Phaser placed by the bed, where your child sleeps, and then the Phaser monitor the sleep using the infrared passive sensor. 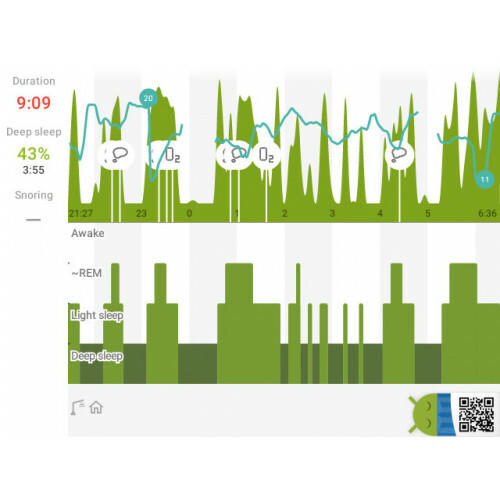 The app Sleep As Android serves this process - you can download the app in Google Play store. Thanks to the Sleep As Android app you will know everything you need about your child‘s sleep. 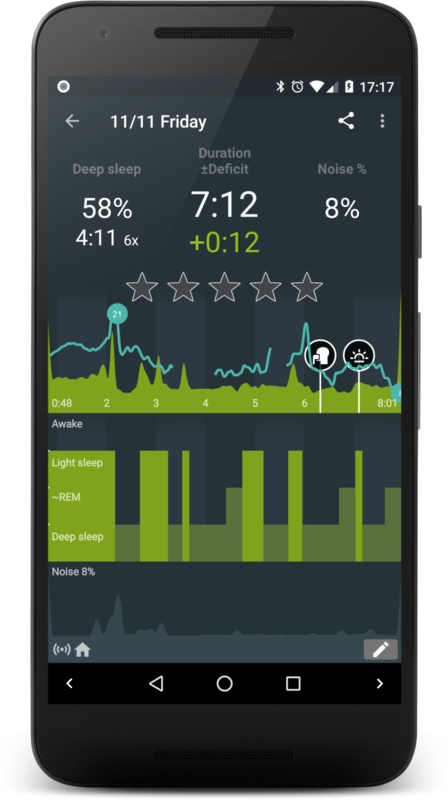 Sleep quality, how much they move during the night, how well and regulary they breathe and many more things - everything clearly organized in the app. 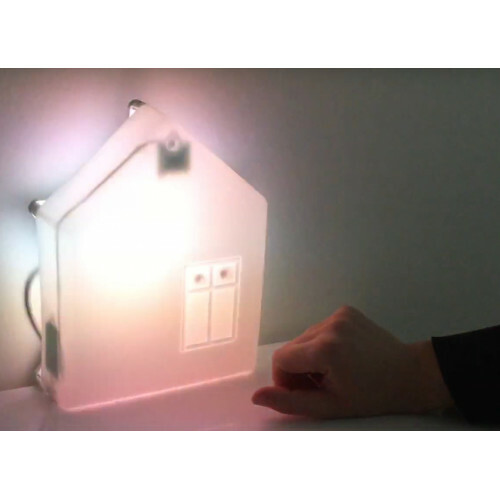 You can also set the lamp to turn off after 30 minutes automatically or you can set that your child will get woken up by a sunrise effect – that means the light is slowly brightening up from 0 brightness and red color to 100% brightness at white-ish color. 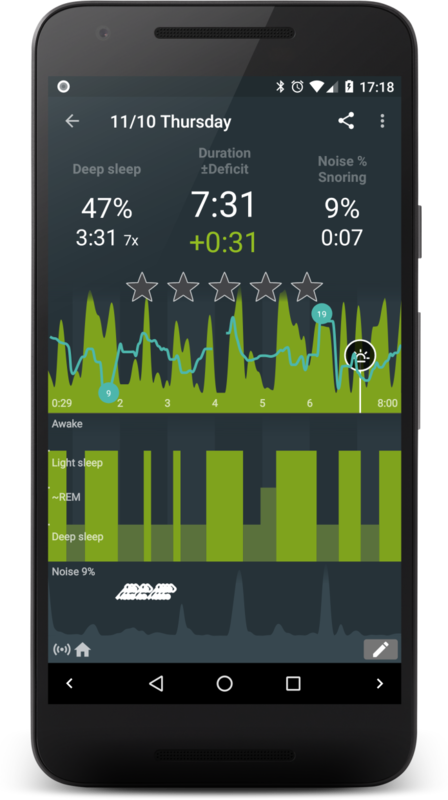 More information about the Sleep As Android app here. 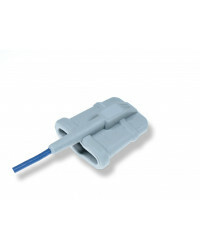 You can read the user-manual for the Sleep Phaser here. You‘ll get a paper one with your phaser. 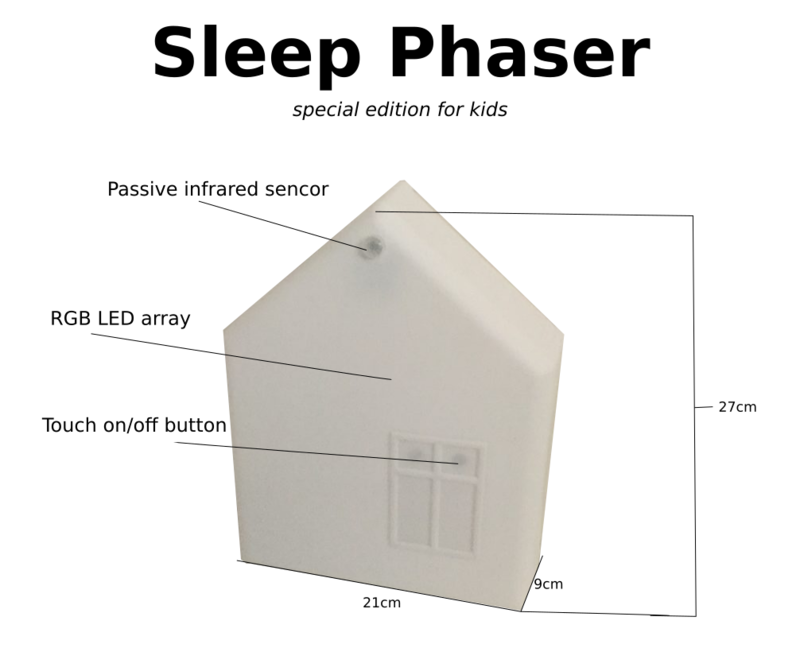 Why Sleep Phaser for kids? You can hang it on a wall or put it on a table etc. 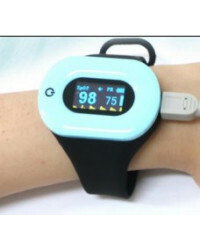 It's sleep inducing light turns off after 30 minutes automatically.